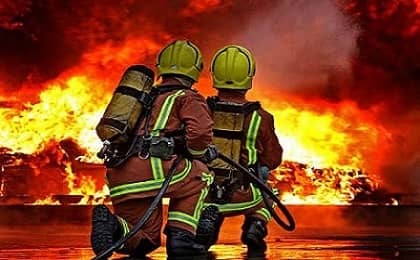 Career in Fire Engineering in Hindi: Career, Courses, Job, Salary & More. Fire Engineering: आग से खेलने वाले खतरों के खिलाड़ी...!! !